Simple clean lines for this traditional mens' shoe using our wider last. Built-in shock absorbing mid sole for comfort. 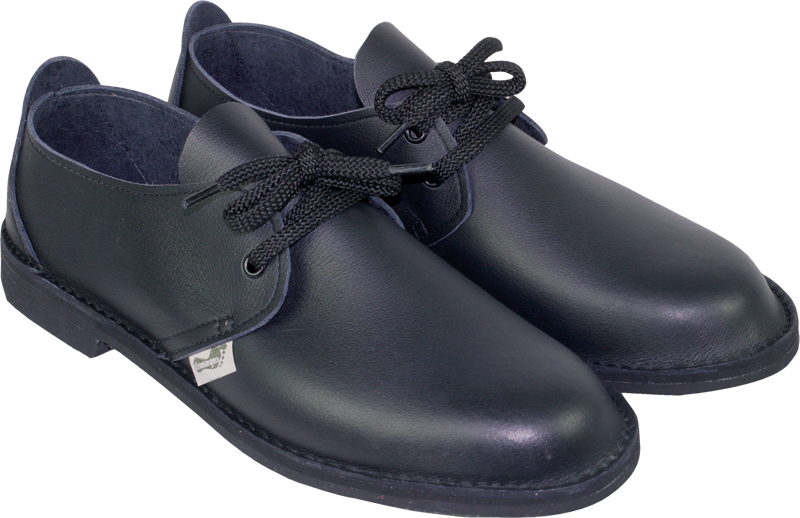 Snug fastening and neat toe shape.